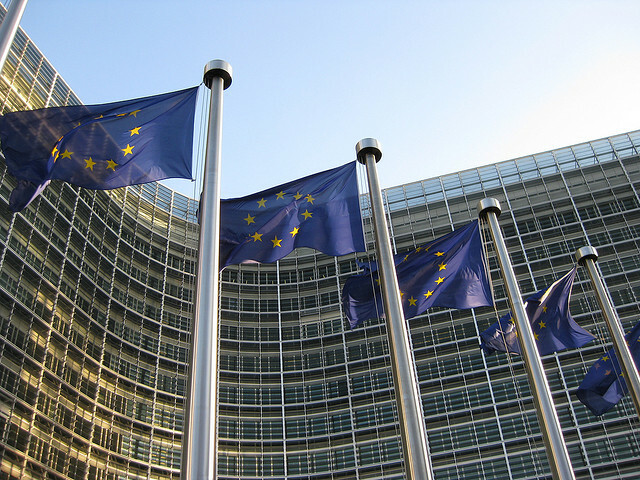 The European Commission has announced the names of the members of the European Crowdfunding Stakeholder Forum (ECSF), which has been set up in order to support and advise the EC on how to raise awareness, establish best practices and develop crowdfunding in Europe. The ECSF is composed of 40 organizations, 25 coming from the private sector and have been selected out of 111 which had applied. Another 15 are representatives from EU member states. The selected organisations – mostly associations, NGOs and Research Institutes – come from different fields of expertise, representing the main interests involved: crowdfunding platforms, consumers, financial institutions and research organizations. identifying further issues that may need to be addressed. ECN has been working with the European Commission on crowdfunding for the past two years, and argued for a relevant stakeholder forum since 2012 with its Framework for European Crowdfunding. ECN is very pleased with the result of its work and is happy of having been selected to become a member of the ECSF. ECN hopes that the work of the Forum will be constructive and that its outputs will help establish and grow crowdfunding professionally across Europe. To read more details about the European Crwdfunding Stakeholder Forum, including the list of selected organizations, please visit this page.